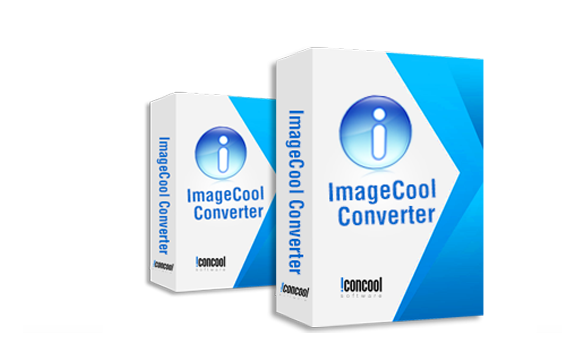 In the past 12 years, IconCool Team dedicated to PDF conversion, PDF creation, PDF processing, graphics conversion and icon editing technology. 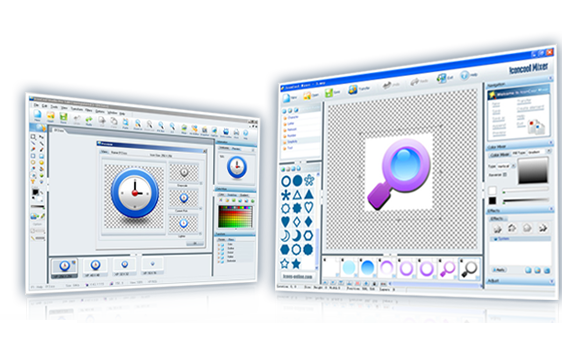 IconCool and PDFCool products have over 100,000 registered users in 80 countries around the world, and IconCool has become a famous brand in shareware field. Support 9 powerful function modules: Watermark, Cropper, Splitter, Frame, Combination, Resizer and more. How to edit text in PDF files with PDFCool Studio easily? How to add text on PDFs with PDFCool Studio easily? How to replace text in PDF files with PDFCool Studio easily? How to export PDF pages to JPG, Doc and Text easily? 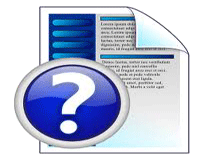 How to extract PDF pages and save as new PDF file? 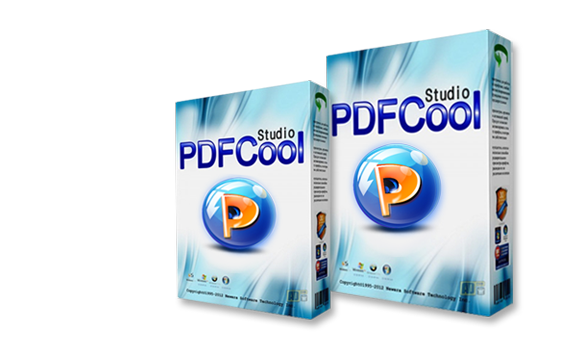 How to replace pages of PDF files with PDFCool Studio? IHow to rotate pages of PDF files easily? How to merge pages of PDF files with PDFCool Studio? How to crop PDF pages with PDFCool Studio easily? How to split a PDF document to several documents? How to combine several PDF documents to a single document? How to insert all or partial pages of a PDF file to another PDF file? 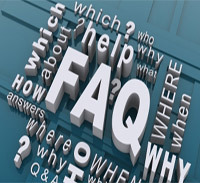 How to compare the properties between two PDF documents easily? How to adjust the size of selected PDF documents easily? How to quickly insert header/footer into a PDF document? How to add text or image watermarks to pages in a PDF document? How to add color, image or PDF file as background of PDFs? How to control who can access to your documents? How to easily decrypt PDF documents in batches? How to easily create or edit PDF bookmark with PDFCool? How to convert PDFs to DOC, HTML, TEXT and image documents? How to convert printable files, such as DOC, HTML, PPT, JPG to PDFs? How to extract the text or images from selected pages in a PDF document? 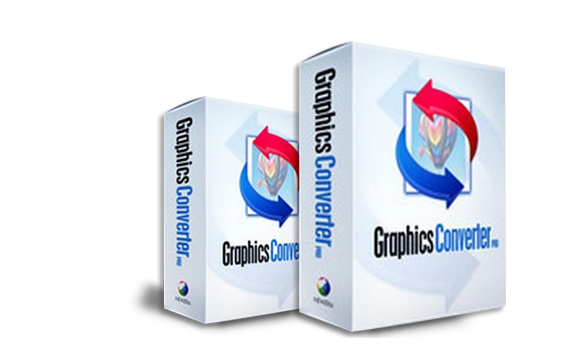 How to draw vector graphics on PDF pages conveniently with PDFCool? How to draw a hotspot in a PDF document with PDFCool? How to add barcodes on PDF pages with PDFCool Studio?